Moving to another country is a huge step to take. But there are plenty of places you could move to that are a lot worse than the Emirate of Dubai so don’t knock it. So here’s a list of tips to help you through those first few weeks of settling in. If you aren’t moving because of work then getting a job is probably high on your list of priorities when arriving in Dubai. Recruitment agencies are just a quick Google search away but it might be easier to do the job hunt before you move. Dubai offers some very attractive salaries and a job is a common reason for the move so make sure you’ve found a role you love before upping roots from your hometown. Check the most up-to-date laws on visa requirements. It’s not something you want to be worrying about when you’re on the plane or stuck at customs in the airport. Ensure that everything you can arrange from home is already done before you leave. Anything that you still need to sort out should be put onto a to-do list ready for you to check and work through when you arrive. When you arrive, chances are you’re going to want some sort of contact with the life you left behind. Enter a mobile phone. Your current one may work in Dubai but the rates to call back to the UK will be extortionate. Look into buying a cheap phone and then, once you’re settled in, consider buying a nicer one with a contract. Luckily, Dubai uses the same plugs and sockets as we do in England so you probably won’t actually need to bring adaptors or replace your beloved hair straighteners. It makes settling in that little bit easier knowing you can go out with decent hair. You will want to invest in a GPS system though. Trying to find your way around is going to be difficult for the first few weeks so having a sat-nav and a paper map to hand can make life a bit simpler. 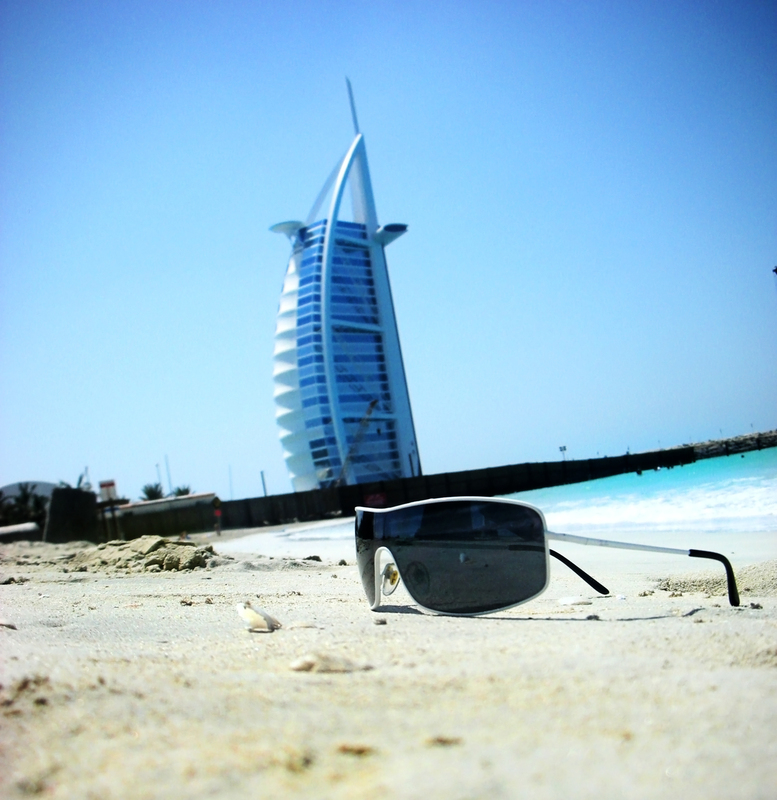 Dubai is a wonderful place but like anywhere in the world, there are laws and rules. You are new to the country so follow all the laws strictly. There’s nothing to be gained from annoying the locals in your first couple of weeks. Alcohol is not promoted in Muslim countries so don’t go treating it like a week in Kavos, drinking and rolling around the streets. It’s possible to get jail-time for drink-driving so don’t even think about it. The same applies for the way you dress. Women are generally expected not to flaunt everything they have. It’s disrespectful, and in any case, nobody wants to see you hanging out of your hot pants. Stick to loose-fitting clothes that cover shoulders and thighs. Just think in terms of trying to be respectful to your grandparents, channel 1940s vintage and you should be set. Make the most of your time there. The culture is drastically different from the UK so if you go there with your eyes wide open, you’ll gain some truly magical life experiences. Expect to have moments where you feel overwhelmed and, in those instances, do something that makes you feel closer to home. That could be calling your family or it could be visiting the shopping malls and indulging in a little retail therapy. The most important thing is to make sure you’re happy and have the time of your life. Author Bio: Andy Jonson is a human resources specialist and recruitment consultant. Through this article, discover up to date career and Dubai recruitment agencies to find the right job.